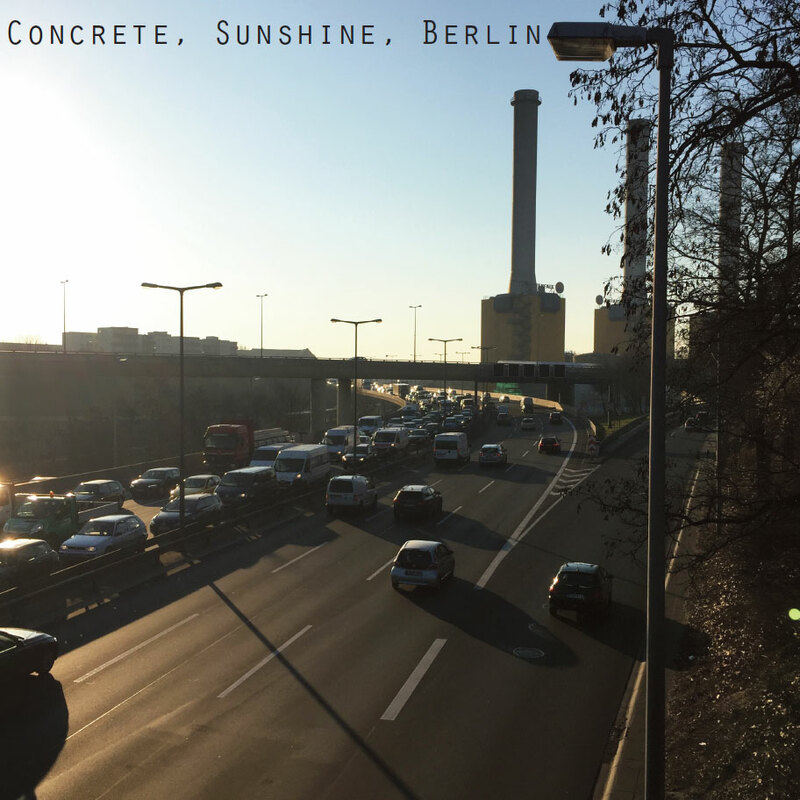 Pearsall presents Concrete, Sunshine, Berlin. So after a break of a few weeks, I am back! To re-start The 780 Project, here’s a mix that I put together before I went away. This is a short-ish house and techno mix that I put together as a little commuting soundtrack for my travels to and from work in Berlin. Berlin is obviously the world capital of techno at the moment, and I live here after all, so I thought it only appropriate to do a mix that at least vaguely acknowledged that fact. Anyways, since I am have not really been keeping up that much with techno over the last few years, this is not really a quote-unquote ‘Berlin’ techno mix. There are only five tracks on this mix from German/Berlin artists, and most of the rest of it is from Britain, mostly from artists who are coming from the bass music scene. So it’s not really 100% indicative of what you would hear on a night out at, say, Berghain – it’s more a (full) techno/house accompaniment to my Taste The Rainbow mix from a few years back. So you get a bit of acid, a bit of minimal chunky beats, as well as some more menacing cyborg action. So anyways, lie back, crank the headphones, think of Berlin, and wake up next Tuesday with a pair of skinny jeans, an asymmetrical sweater, and an addiction to Club Mate. There’s one story that might be an urban myth, but it is too beautiful not to believe it’s true. It must have been the late 1990s when the famous Bayern Munich soccer club played in Berlin. Their players are stars – not only in Munich and Germany, but well beyond. That seems to translate into diva expectations on the players’ side. In Munich’s clubs they probably get the complete VIP treatment and expect that everywhere else as well. Olli Kahn’s jaw dropped. At the time he was the goalkeeper for both Bayern Munich and the German national team. According to the story, Olli and his teammates waited a whole 10 minutes to be let in…while other guests were being let through the door. Apparently fame isn’t enough for Berlin’s doorkeepers.